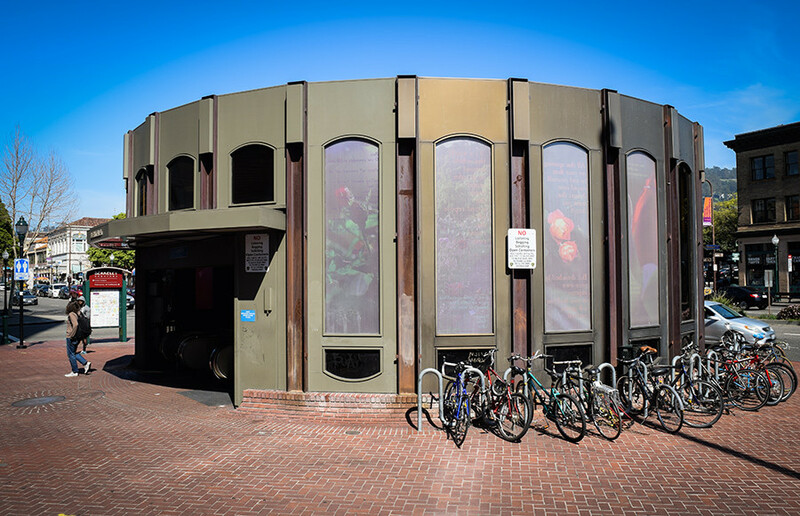 The city Landmarks Preservation Commission voted Thursday not to impede Berkeley City Council and BART’s plans to renovate the Downtown Berkeley BART station. The project plans to replace the station’s rotunda entrance, as well as its five other entryways, with glass structures and to redesign the public space surrounding the main entrance. Although the commission voiced concerns about the removal of the rotunda and maintenance of the area’s historical aesthetic, it decided not to delay plans for renovation. The project will be funded largely by grants from the Metropolitan Transportation Commission and Alameda County Transportation Commission. The Vehicle Registration Fee Fund and the UC Long Range Development Plan Settlement Agreement will also contribute to the project, which will cost approximately $11.5 million, according to John Caner, CEO of the Downtown Berkeley Association. The project will begin construction either late this year or early 2016, according to Tian Feng, BART district architect. If construction is not completed by 2017, funding from the grants could be jeopardized, Caner said. The plans include new transit structures to improve accessibility and security, covered waiting areas for local and transbay AC Transit bus stops and pedestrian safety improvements. Additionally, the project aims to improve wayfinding signage and add real-time train arrival and departure signs. 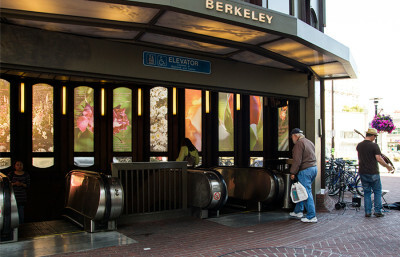 The renovations will also incorporate sustainable measures, such as bicycle parking and landscaping with low-impact stormwater treatments, as well as disability access with curb ramps and BART elevator repairs. The use of glass was a contentious point for the commission and residents at the meeting. Landmark Preservation Commission chair Austene Hall and vice-chair Anne Wagley said that although the plaza was a good idea, the glass canopies and transparency of the new design do not add to Downtown Berkeley’s historic value. Still, Caner hopes the project will transform the area for the better.